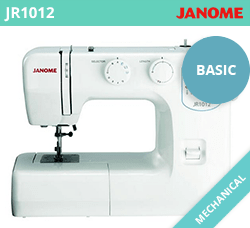 There are a wide range of choices for beginner sewing machines. Most beginner’s machines range from $100.00 to $500.00. But a sewing machine is unlike any other household appliance that just plugs in and goes. There is a basic understanding that is required in terms of threading, bobbins etc. Luckily today’s modern technology has made it much easier for a beginner to perfect the basics quickly. 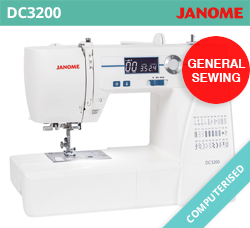 There are a massive variety of beginner’s sewing machines available and choosing the right one can be a challenge if you have never owned one before. Below, you will find some handy information that will help you. 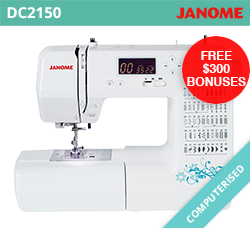 A good beginner sewing machine normally ranges between the $350.00 to $500.00 range, from a world renowned brand such as Janome or Brother. They are also the easiest and best in terms of an investment for the long term. 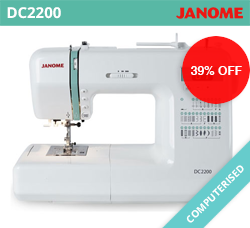 Computerised sewing machines, normally start at $300. 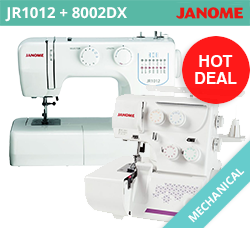 They offer a wider selection of really useful stitches, digital controls and display, plus nice automatic functions that just make the overall experience a pleasure to use. Mechanical machines are also still available. For under $300.00 you will find many basic mechanical machines. 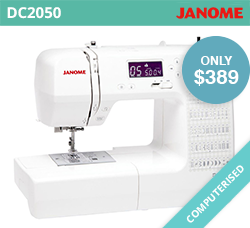 However, the more hardy sewing machines are normally between the $399 to $499 prices ranges. 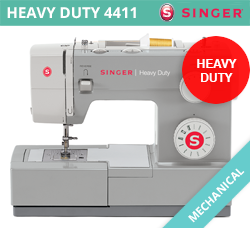 These machines will often last longer, come with stronger motors, and built to sew through most things such as heavy fabric and denim. Cheap Sewing machines, which are found everywhere today, in general make sewing tough, and deters people away from sewing. This is a big shame, as the technology in the machines today makes sewing very easy and that is how it should be. Below are a handpicked selection of beginner machines. If you would like to know more, please contact us by simply filling in our contact form by clicking here. 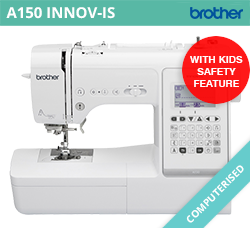 Hobbysew - Leading Beginner Sewing Machine Dealer in Australia. *Conditions apply, contact us for more details or see in-store for details.